Marijuana might be legal, but are you? 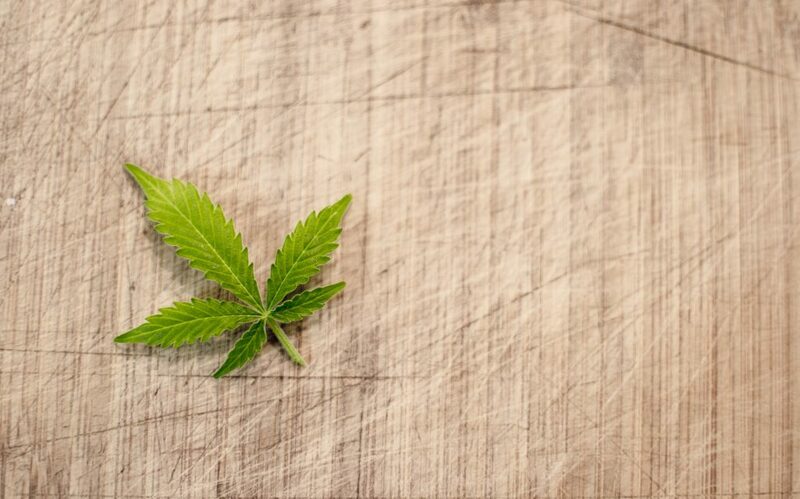 Although medicinal cannabis can now be prescribed there are strict guidelines and legislative requirements that medical practitioners will need to follow to safely and legally prescribe medicinal cannabis to their patients. QLD You may access medicinal cannabis to facilitate treatment through the following pathways: clinical trials, a single-patient prescriber, on a case-by-case basis – apply to Queensland Health for approval to prescribe, a patient-class prescriber pathway is still being developed – a specific class of specialist medical practitioners authorised to prescribe a specified medicinal cannabis product. Access as part of a clinical trial. TGA approval is not required for category A patients through the Special Access Scheme. Once an Australian registered medical practitioner has obtained approval (under the applicable state or territory laws or TGA) to prescribe a medicinal cannabis product to a particular patient, the medical practitioner can apply on the patient’s behalf for approval to import and supply these products through the SAS. Once approved, the medical practitioner wishing to import the product will then need to obtain import permits from the Office of Drug Control (ODC). Patients can also access medicinal cannabis through the personal importation scheme. However, the personal importation of medicinal cannabis products is still subject to tight controls including import permit requirements from the ODC and applicable state and territory requirements.